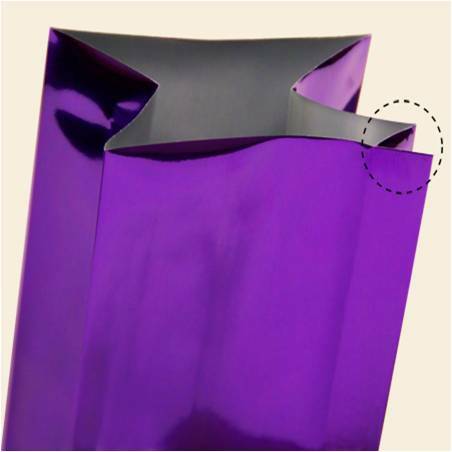 Vacuum packaging is a method of packaging that removes air from the package prior to sealing the package. 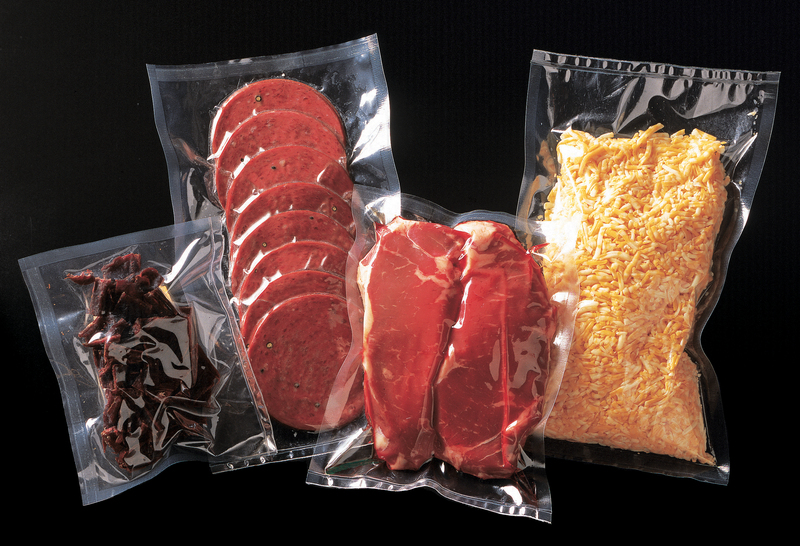 Many food industries (meat, cheese, seafood) use vacuum packaging in order to extend the shelf life of these products. Once air has been eliminated from the package, there must be an adequate oxygen barrier and seal integrity to keep a low oxygen concentration inside the bag. Otherwise, the driving force created by the oxygen partial pressure differences (21% outside the bag and 0-2% inside the bag) will cause oxygen to re-enter the bag. OTR (Oxygen Transfer Rates) is the amount of oxygen that passes through a defined area of film over 24 hours. This is where the importance of your bag comes in. See our chart below of various OTR rates for films. The lower the OTR, the better the barrier. If you are vacuum sealing a bag with a high OTR, this defeats the purpose of vacuum sealing since the bag will easily allow oxygen right back in the bag. In order to properly vacuum seal your bag, you must choose a bag with a low OTR. Our famous SINBO vacuum sealers now come in three model types to fit all types of applications. SINBO is the only light vacuum sealer on the market today that utilizes standard poly/nylon pouches not the expensive channel/embossed type of vacuum bags. DZ-280/2SE – filter canister allows this unit to seal liquids and powders – Video here! Our SINBOs are easy to use that require no warm-up time. No outside compressor needed as with the larger nozzle type vacuum sealers and best of all, purchase standard vacuum bags, not the expensive channel vacuum bags. Contact your local distributor today for more information. Nozzle vacuum sealers are the most versatile among the three types of vacuum sealers we carry. Nozzle-style vacuum sealers suit nearly every application: for your home, manufacturing, food, pharmaceutical, etc. 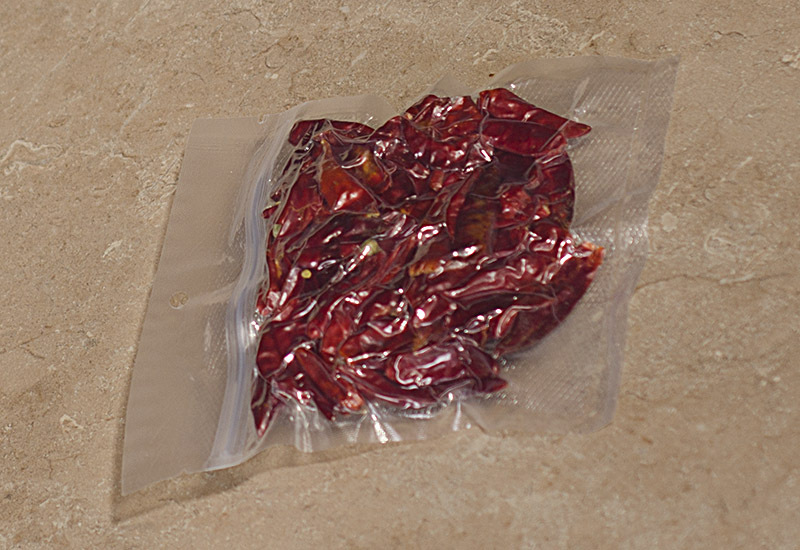 Nozzle style vacuum sealers are easy to use and easy to clean. Because there is no chamber, nozzle vacuum sealers can seal virtually any type of product, especially large or bulky items. Take a look at the various vacuum sealers we carry! ONLY portable vacuum sealer on the market utilizing STANDARD poly/nylon vacuum bags. NEW! DZ-280/2SE – filter canister allows this unit to seal liquids and powders – Video here! 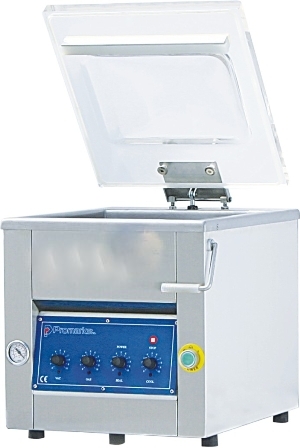 VV-305T is a medium duty vacuum packaging machine that is easy to operate and practically maintenance free. Sealer is also equipped with two sealing bars (top and bottom) for greater heat penetration when sealing thicker materials. A work table is also included. Value Vac is an economical high performance nozzle vacuum sealer. If you are looking for a no frills, entry level, commercial vacuum sealer, the VV1600 Value Vac is what you are looking for! Lightweight Metal Construction – Provides portability and durability. Mighty Mutt – tackles the toughest packaging as well as the tightest budgets! We are pleased to carry the Mighty Mutt. Mighty-Mutt comes standard with a retractable nozzle system made of stainless steel. The GVS Workhorse is a must for all heavy duty applications. Vacuum Sealers remove oxygen from a package prior to sealing the bag. By removing oxygen from the package, vacuum sealing can extend the life of a food package or prevent rust of industrial items. 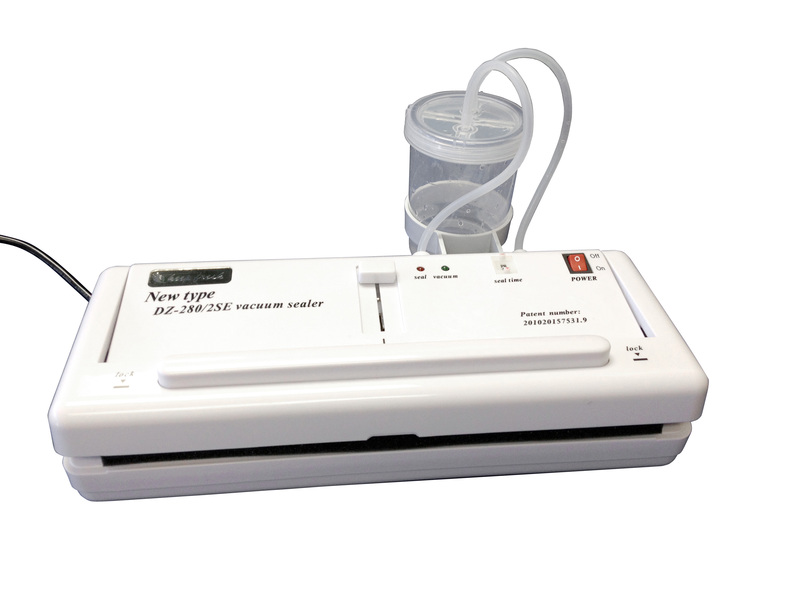 Some vacuum sealers also provide gas purge/gas flush which can flush your pouch with nitrogen to ensure the complete removal of any oxygen in your pouch. 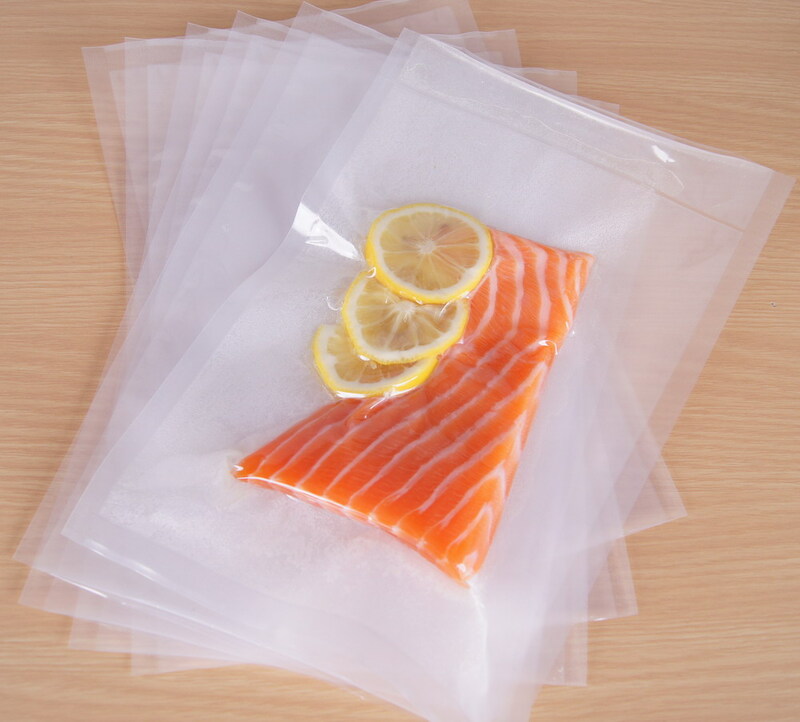 Barrier type of bags must be used to ensure a proper vacuum…some sealers such as the external vacuum sealer require special channel or embossed bags in order to vacuum and seal. There are three major categories of vacuum sealers: external vacuum sealer, nozzle vacuum sealer, and the chamber vacuum sealer. We carry vacuum sealers in all three categories. Click here for our vacuum sealer product line. In an external vacuum sealer, your product remains outside of the vacuum sealer and a vacuum pump extracts air from a small vacuum cavity. See our WVT-455T video for an example of how this sealer works. In an external vacuum sealer, your product remains outside of the vacuum sealer; a nozzle draws air out of the bag and retracts so the bag can be sealed. See our Value Vac video for an example of how this sealer works. 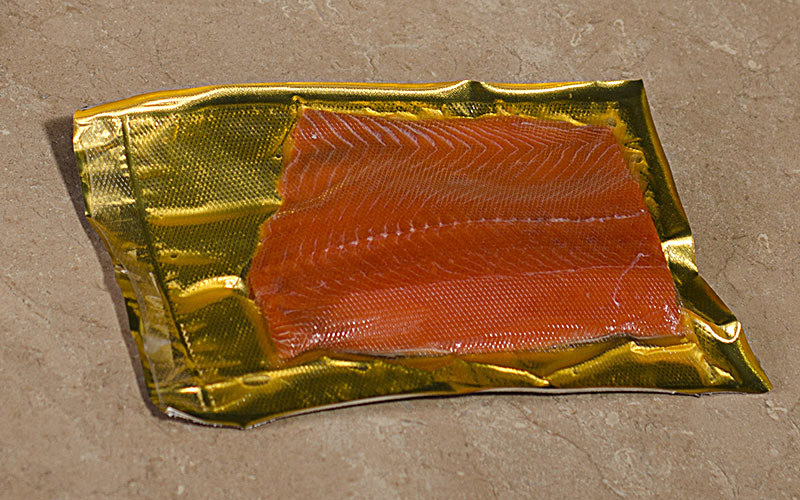 In a chamber vacuum sealer, the product is placed completely in a machine before sealing. See our picture of the TC-280F. What is a gusseted bag? 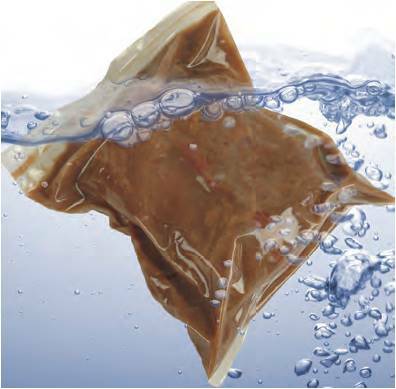 Gusseted bags are commonly used in the coffee and tea industry. The sides of the bags fold in to form a gusset. Gusset bags have sides that expand, allowing you to package bulkier, larger items. 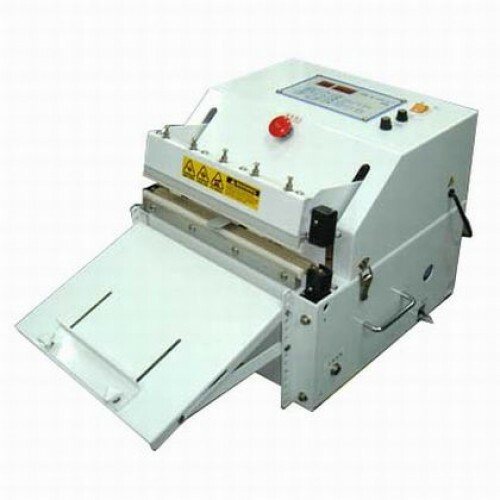 Portable direct heat sealers or clamp style sealers are affordable and easy to use. We carry 6″, 8″, and 12″ models. Sometimes, in addition to sealing a bag, you will require a vacuum. 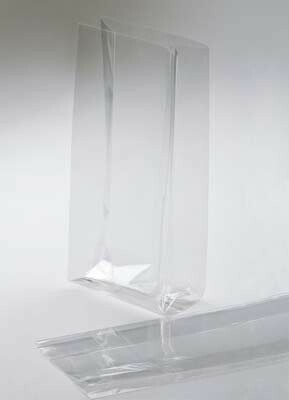 We also carry a vacuum sealer made specifically for foil gusset bags (coffee bags). The vacuum sealer is a double impulse sealer with a 5mm seal. Seals and vacuums in one step! We hope this provides you with some smart choices for sealing your gusseted bags. Please be sure to check out our website – Sealer Sales. Please contact us for more questions.